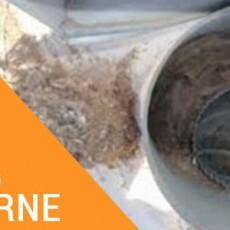 According to the Environmental Protection Agency, Duct Cleaning Melbourne generally refers to the cleaning of various heating and cooling components of forced air systems, including the supply and return air ducts and registers, grilles, heat exchangers, and heating and cooling coils. 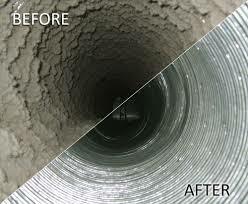 At Back 2 New Cleaning Service Not only we clean your air ducts our professionals will serve you a quality of services which will improve the air quality of your home or business, but it also reduces energy consumption. So book your booking today and call us +61 414 354 432.